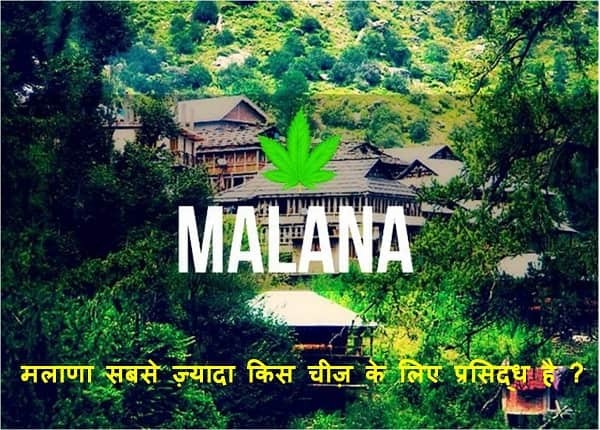 Malana is an ancient Indian village known for its weed/Cream. Malana is located in Naggar Tehsil in Kullu District of Himachal Pradesh. Malana is famous for its unique house structure, nature but popular because of Hasish. Malana is known for its ancient custom & manners and judiciary system. Malana village is in Kullu district but outlying of rest of world. Even primary facilities are missing at this beautiful place. Malana village is in north east of kullu valley & a side valley of Parvati valley. It is located at a height of around 8-9 thousand feet above sea level. Beautiful green village Malana is overlooks the Deo Tiba & Chandarkhani peaks. Malana is situated side of Malana river. Malana follow oldest democracy in world. They have there own rules and regulations which revolves around Jamlu Rishi. 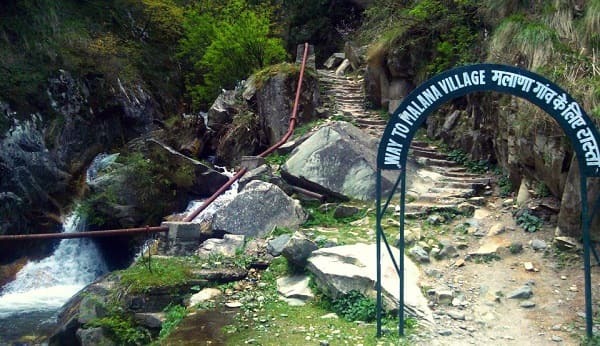 It is said that Jamlu rishi ihabited this place and people of Malana still follow his made rules and regulations. There is a parliamentary system in malana which consist of two floors & all is guided by Jamlu Rishi considered as God over there. Jamlu rishi is identified with the time of Puranas & believed to have been worshiped in Pre-Aryan's time. Malana is situated in Tehsil Naggar of kullu district in Himachal Pradesh. It comes under Kullu assembly constituency . According to census 1961 population of Malana was around 500 whereas today its around 3 times of that. Total population of Malana is around 1700 and total area is around 179 hectares. Malana have oldest democracy & have their own rules an regulations and village is governed by a parliament which consists of lower and upper house. Lower house called as Kanishthang, upper house called as Jayesthang. The current panchayat is Bhagi Ram. They believe highly in their own god Jamlu Rishi & follow rules and regulations set by him. Malana residents speaks a local language 'Kanashi or Raksh' which is understood by villages only. Language seems to be mixture of Sanskrit language and Tibetan language. The village follows a democratic administration & is oldest republic of the world. There are several rules which will surprise everyone as help of police is not allowed in Malana if somebody wants to seek help of Police he has to pay fine of Rs. 1000 to village council. Malana residents are nature friendly and they are caring about there trees and animals in Forests. They have several rules and regulations for their forests as one can't fix nails on tree as it could damage the tree. Burning woods & trees are prohibited in Malana village. Only dry branches are permitted to be carried. Malana village is famous for its temples specially Jamlu rishi temple, which is built in Kathkuni style and other is Rukmini temple. One interesting thing in temple is that it is prohibited to touch Jamlu rishi image. If someone touches it, will be fined 1000 Rs. There are primary as well as government middle school. There are more than 100 students in Malana primary school whereas in Middle school around 15 students. Jamblu rishi is everything in Malana village as every rule, regulation and law revolves around him. They have lots of faith in Jamlu devta. The entire administration is controlled by devta Jamblu & village council. This village council consists of around 11 people which are considered as representatives of Jamblu devta . There decision is final . There is no permission to any outsider to administrate in decision of Malana. This is the reason why malana is called as Athens of Himalayas. How to reach Malana ? Malana village is connected to kullu by three Mountain passes(Parvati valley, Rashol Pass and Chanderkhani pass). There is no Bus service for Malana village . So easiest and simple way to reach there is by Taxi service from Jari. Nearest Airport : Bhuntar lies at a distance of around 34 km. Nearest Railway station : Shimla which is at a distance of more than 100 kms.